Paul Mitchell, Crew & Co.
Those who ever noticed the frequently awarded hairstyles in Paris or Milan senses that the hairdressing craftsmanship still has a different, special importance at these places. 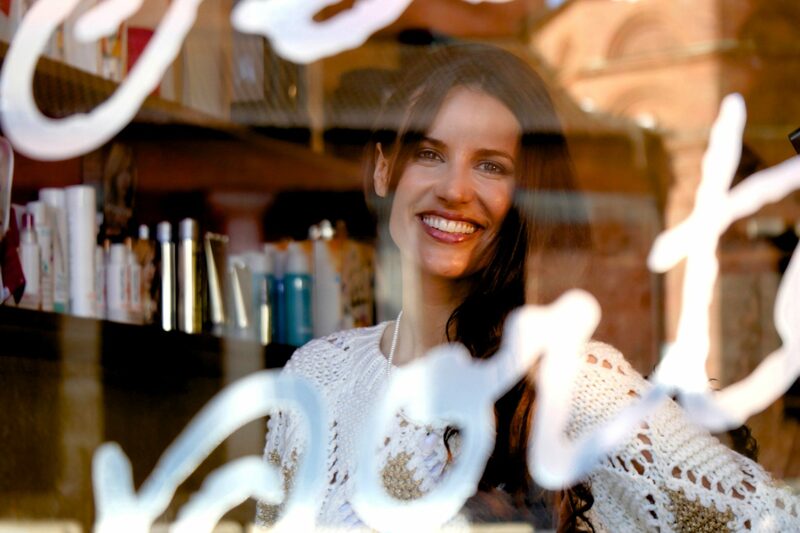 Beautiful hair created from a true passion for hair – Tête à porter considers itself obligated to his philosophy. Whether you are looking for current hair trends or styles matching your type perfectly, whether you would like to change your hair colour entirely or desire magnificent highlights, whether you require a chic business look or dream of a glamorous bridal hairstyle – at Tête à porter, you are at the right place (read more at prices & services). 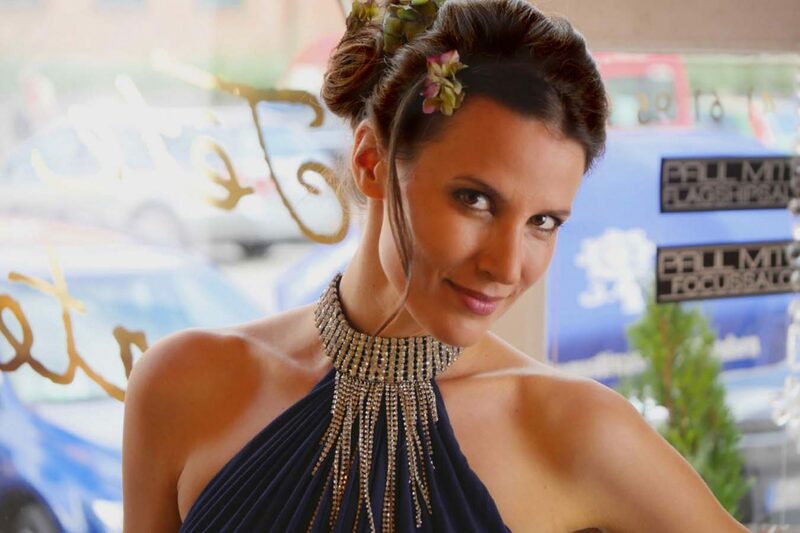 By the way, if you are interested in beauty and cosmetics – our highly qualified stylists are available for you. 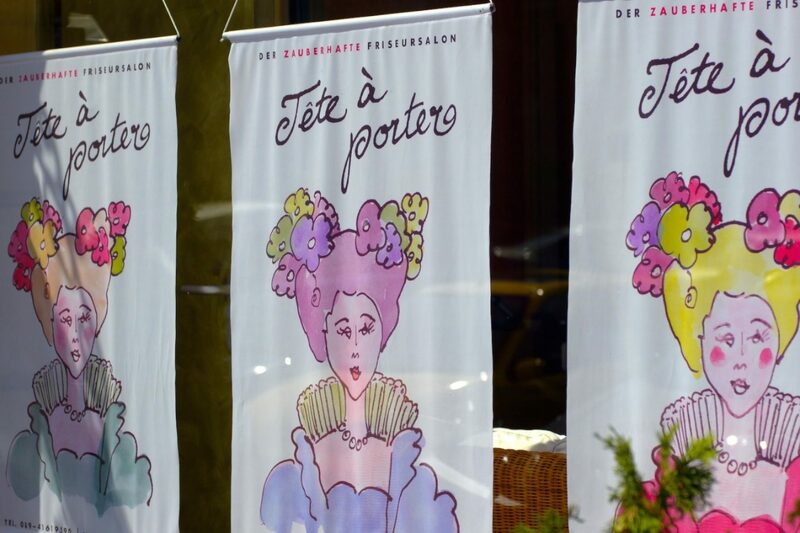 Welcome at Tête à porter (pronounced Tet a portee) in Munich, Bogenhausen and Haidhausen, only three walking minutes from Prinzregentenplatz. True skill also means: competing with the best in Europe, adopting the latest trends or coin your own. We have been mastering French Balayage or Ombré Hair at Tête à porter long before it became a hit in Munich. We are also specialists for a special French highlights technique. It is faster, has a more precise approach and a more natural colouring. As a flagship salon, we not only use Paul Mitchell products due to their excellent styling and care properties, but also because they are produced without animal testing, which is important to us. We furthermore rely on products from leading suppliers such as American Crew, Revlon or Wella. Just ask us. 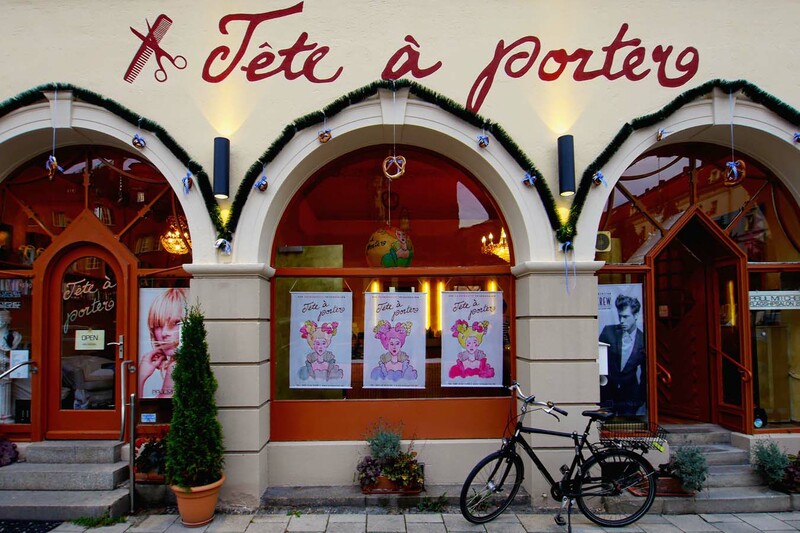 Tête à porter is considered one of the top hairstylists in Munich. 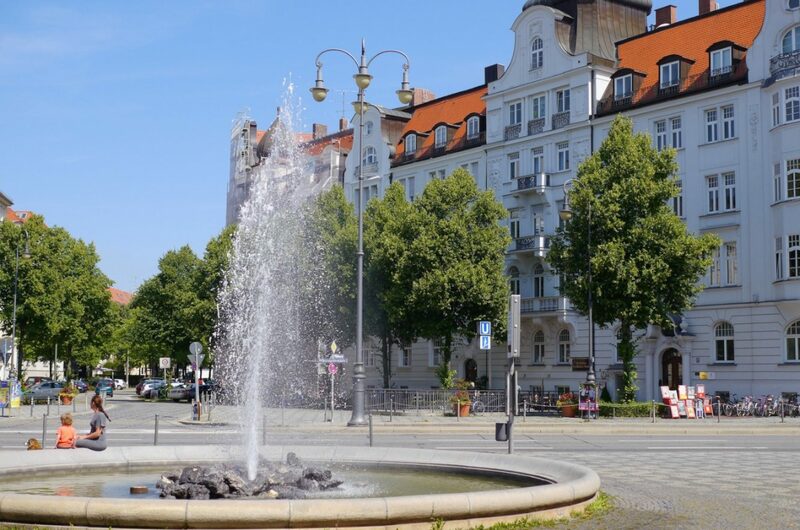 We constantly hear from customers that we are not only a good, but for them the best hairdresser in Munich. We are pleased about such reassuring validations. Recommendations such as these are confirmations of our work and we are always a little proud of it. It is appreciated that you also feel „at home“ with us. Come in, lean back, feel good and enjoy are important pillars of our concept. 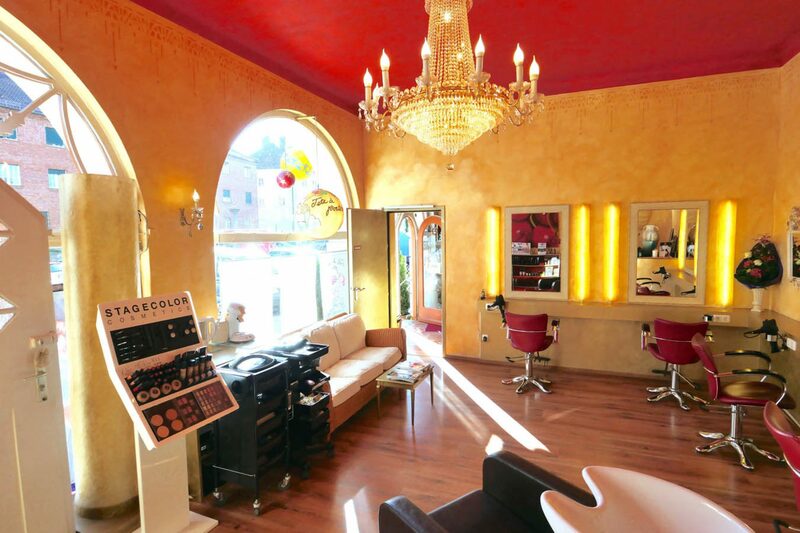 Therefore, the design of the salon deliberately deviates from the often generically designed interiors of many other hairdressing salons. We also place quite practical accents for your wellbeing. 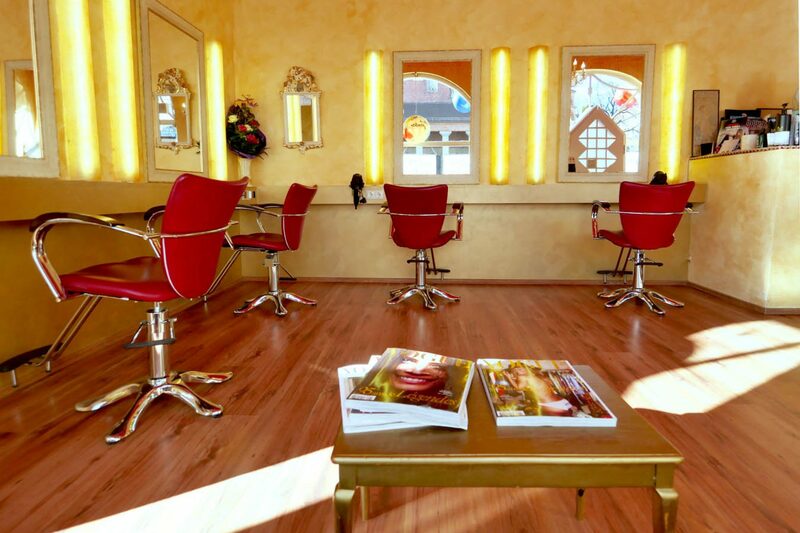 Thus, we are the first salon worldwide with climate chairs. They were specifically developed and produced for Tête à porter. In summer, they ensure pleasant cooling and keep you cosy in winter. Those having sat on a hairdresser’s chair for a longer period of time at the height of summer will very much appreciate this concept. It’s important, that your haircutter understands you and your wishes. So ask us for our English speaking staff members. Because we believe that a good team atmosphere is also perceivable for our customers, we attach great importance to a good work climate. 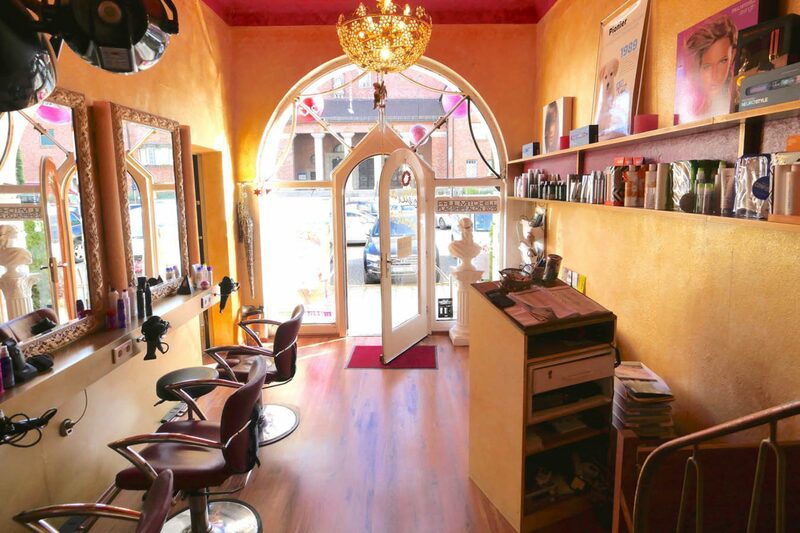 Our hairdressers are appreciated, promoted and enjoy working at Tête à porter. Part of our culture is the significance we place on continuous training. The permanent training and further education in trends and techniques contributes to the fact that our customers can confidently surrender to the hands of the masters and stylists at Tête à porter. Tête à porter is a member of the Munich Hairdresser Guild because we support the principle of dual education and are consciously engaged in a general high quality in the hairdressing trade. We also spell Networking „virtually“ in capital letters. For this reason, you can find us on the pages of Prinz München and the Salonfinder of Friseur.com. It is encouraging for us that we regularly receive excellent comments on review sites such as Yelp and Google and we are always represented on Facebook and Google+ Please click on the „like“ button.